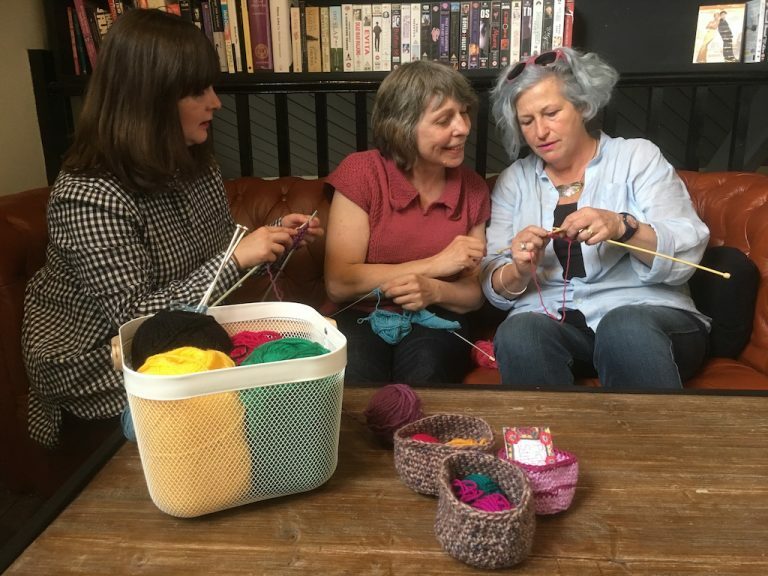 I offer crochet and knitting classes and group sessions (2-4 people), plus individual 1-2-1 sessions in Crouch End, London N8 and the surrounding area. There is also a list of my scheduled classes in Crouch End here. I also teach various crochet classes at The Village Haberdashery, West Hampstead. See their website to book. Also at Fringe in Muswell Hill. See their website to book. And also occasionally at YAK in Brighton. See their website to book. The 1-2-1 sessions will be arranged at a time to suit you – just message me with your preferred time, and I’ll do my best. Whether you’re a complete beginner or an improver, there’ll be something for you. 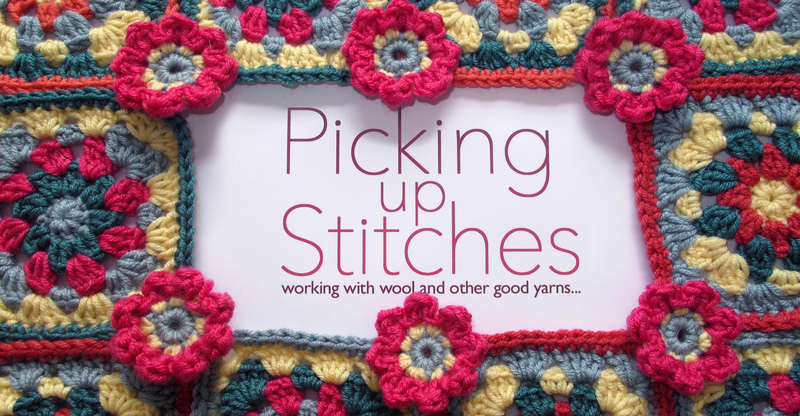 I can organise a crochet or knitting group lesson for you. Just persuade 1, 2 or 3 friends to come along with you, suggest a time, and I’ll do my best to arrange a group session for you. All payable in cash on the day. Individual sessions – £13 per hour (or £25 for two hours). Group sessions arranged for you and friends (4 people max) – £11 each per hour. Advertised classes in Crouch End – £20 for 2-hour classes, £18 each for 1hr 30min classes, £12 each for 1hour classes. Village Haberdashery West Hampstead sessions, Fringe lessons and YAK classes – Various prices set by the shops. For these, you need to book through the shops’ websites. Do sign up to the monthly newsletter (see below) if you’d like regular updates. I look forward to hearing from you.